Apply our popular lip butter to get relief from cold sores, fever blisters, and chapped lips. It contains ingredients proven to heal and replenish. While having more flavors than the others on the market, I enjoy this product because it’s not just some gunk on my lips. I got it as a gift from one of my youngers siblings, at first i was skeptical about it but after my first use i fell in love with it. Unfortunately my brother’s dog got to it and now im pissed off about her ruining my amazing mango lip butter. Tried dozens of others. Found this by accident and an so thankful I did. My new go to lip balm. The word “balm” says it all. Smooth, moisturizng and pleasantly fragranced. 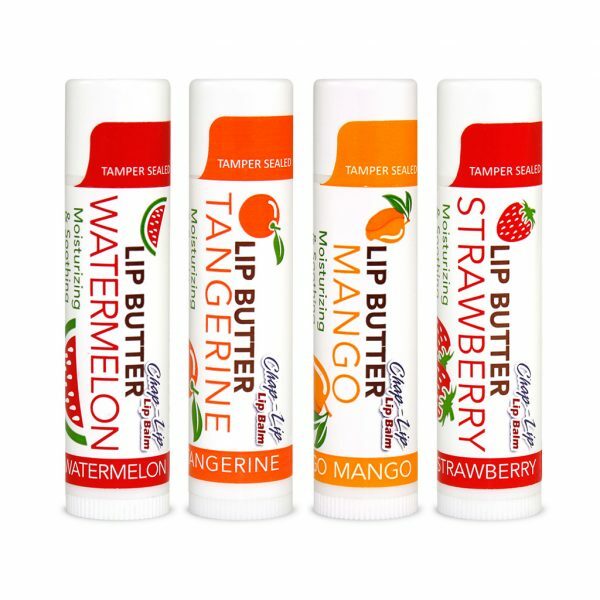 I love this lip butter! 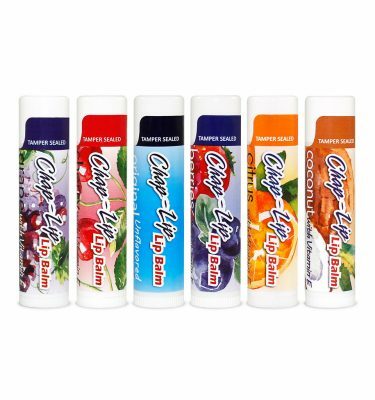 Keeps my lips feeling moisturized and smooth much longer than my old brand. Unfortunately, I can’t remember where I bought it, but I am working on that. I completely fell in love with this product. My lips feel so moisturized and smooth just as advertised. It has a great price for an amazing product. 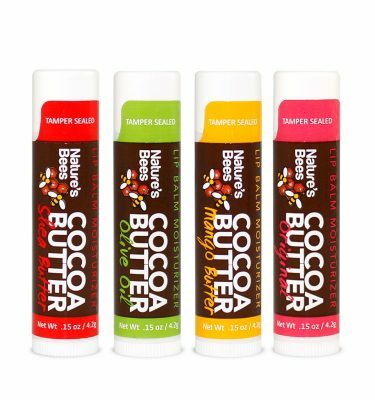 My favorite and my go-to for dry lips! Thank you for caring and not testing your products on animals!